Congrats on expanding your family! 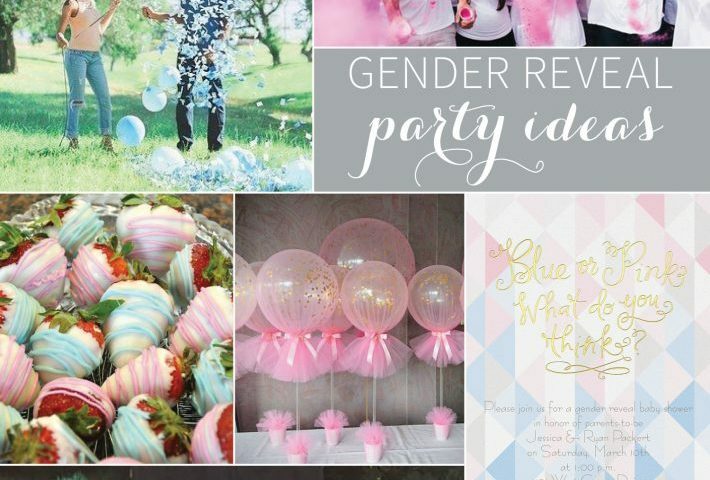 This beautiful time in your life deserves a special gender reveal party. This is a great way to include your family and friends in your journey to parenthood. Here are some of our favorite ideas for revealing if you baby will be pretty in pink or bashful in blue. Start by inviting your guests with the most darling invitations. 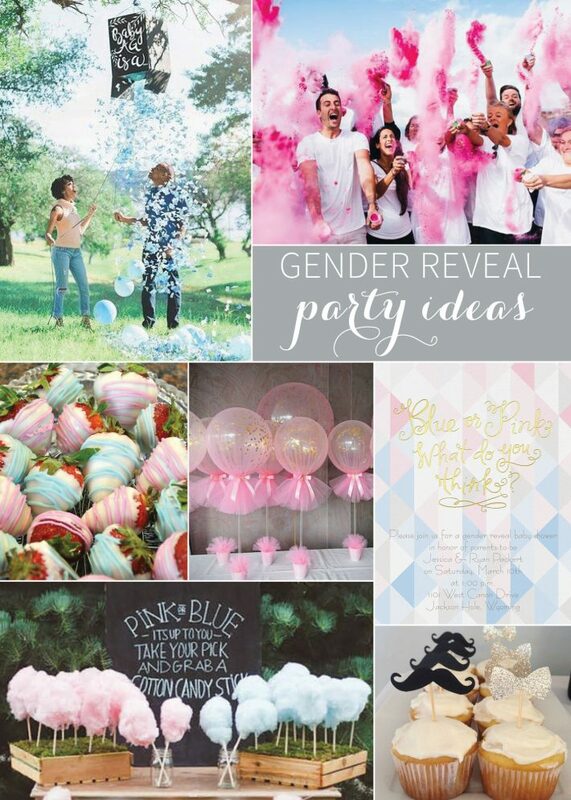 A personal favorite ours is Blue or Pink Gender Reveal Invitation. The gold foil adds a sparkling touch that all your guests will admire. Next, it’s time to think about the snacks and decorations! Offer your family and friends blue and pink cotton candy, strawberries with blue and pink white chocolate drizzle and cupcakes with mustaches and glitter bows. For decorations, fill balloons with glitter and wrap them in pink and blue tool. Now you need to think of a creative way to announce the gender of your soon-to-be bundle of joy. We love the thought of opening a box with colored balloons and confetti or having guests open glitter and chalk poppers. Both of these ideas would be a great opportunity for a photo!